Hello gals! Hope you all doing great. 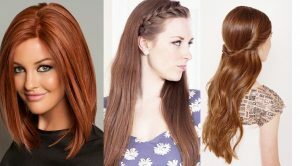 As you know HAIR play an important and vital role in our beauty, but just keeping hair is not the thing! How we manage and nourish them is the point to ponder on. Let’s start with the shampoos. The only task shampoos do is to clean the scalp, but what about their nourishment? 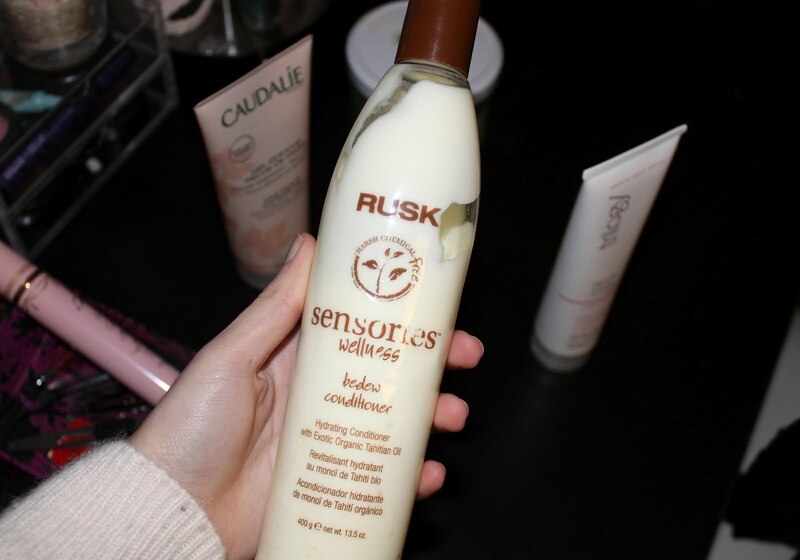 For that sake, we need conditioners that conditions hair, leaving them shiny, soft, silky and nourished! It improves hair-texture and is necessary for everyone. No matter whether you have long hair or short, curly or straight, blonde or brunet, choosing an appropriate conditioner is not that easy as one thinks! It’s a strenuous job to fly over. 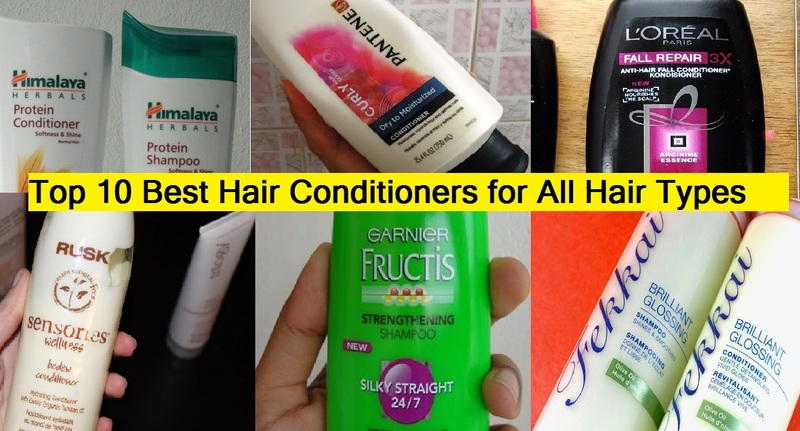 So, before choosing any conditioner, you should know what it exactly has. Here we bring you the amazing list, hope you’ll adore it. Hair-coloring might be harmful but using a suitable conditioner can help you carry on with gleaming , stylish look ! Each time you get your hair colored, you must have wondered for something that won’t fade it away. Therefore a good conditioner or shampoo is really helpful for colour treated hair to make them look in a way you want and also to repair the damage done by it to your hair! It contains cranberry oil that enhances vibrancy and UVA and UVB that protects from fade inducing rays. It’s mild fragrance makes it perfect for the sensitive people. It smoothes the unruly, dry and frizzy hair , making them shiny and velvety ! 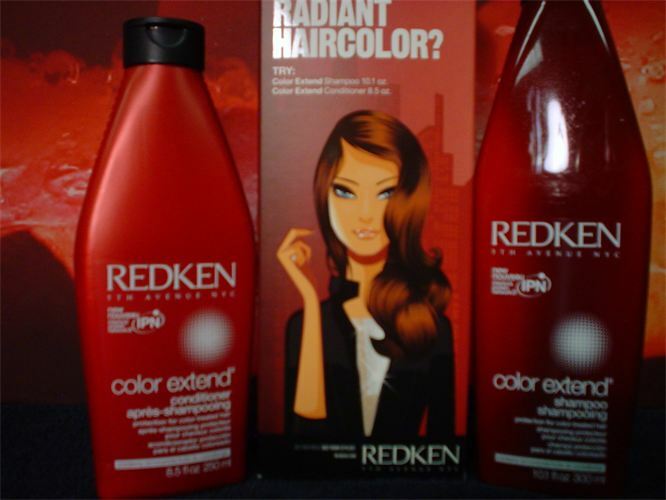 For surprisingly better results, use it with REDKEN color extend shampoo. It conditions lightly, volumes and protects the hair color ! It contains no damaging sulfates or salts that could dull your hair. It adds energy that lasts throughout the day , without harsh elements and thus making them look vivacious, stunning and sleek! This protective conditioner balances them and protects them from damage and puts them back leaving them silky, charming and honeyed. This Ever pure sulfate free care system shields from UV radiations. The rich moisturizing formula exposes natural-shine and softness, making them glare throughout. It’s formula includes mint and rosemary for eventual astounding experience at home! Rusk is rich in Tahitian flower oil that hydrates coarse and dull-hair and contains organic ingredients and is 100% free of damaging chemicals. It is totally a miracle conditioner! Those who tend to have their hair dry out quickly and in a short time, are strongly recommended to use this item as it doesn’t let them weighed down. It is paraben , petrochemical, gluten, sulfate and phthalate free . Just sick of hair-fall problems? 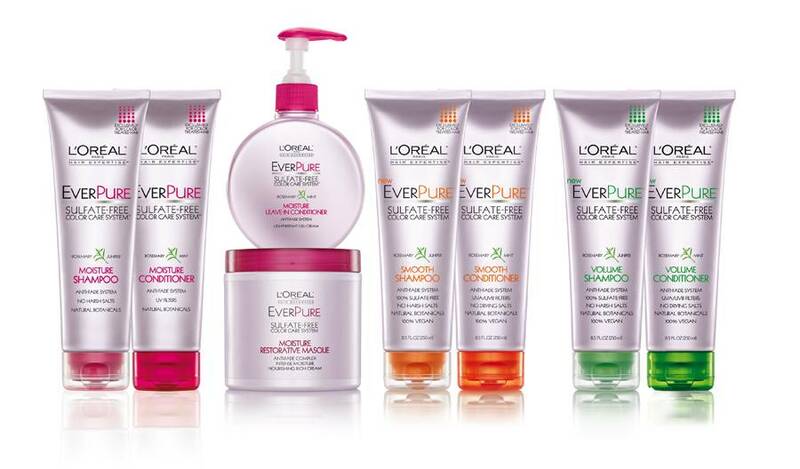 You don’t need to worry about it, because L’Oreal has brought a solution for all. It not only strengthens them but also controls breakage as well without weighing them down! 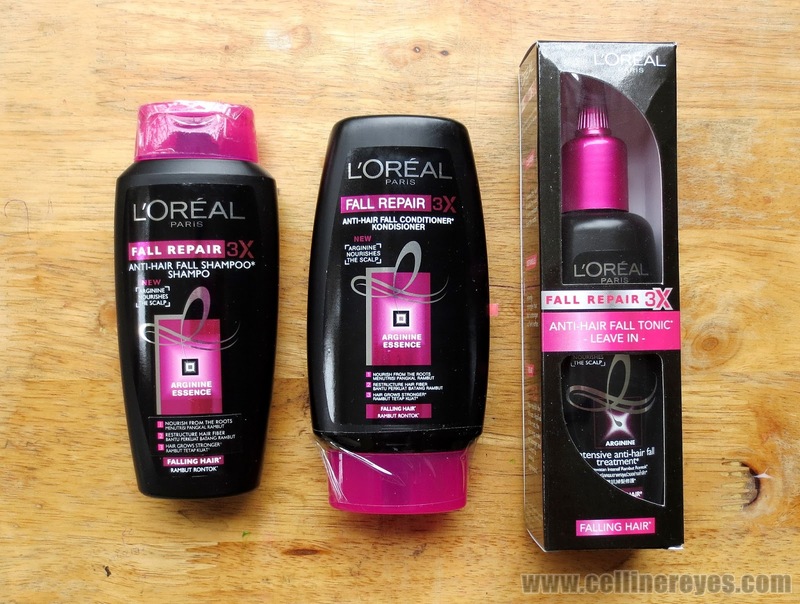 The L’Oreal Paris Fall Repair 3X Anti–Hair Fall lessens hair-fall to a great great extent making them strong starting from roots to tips! 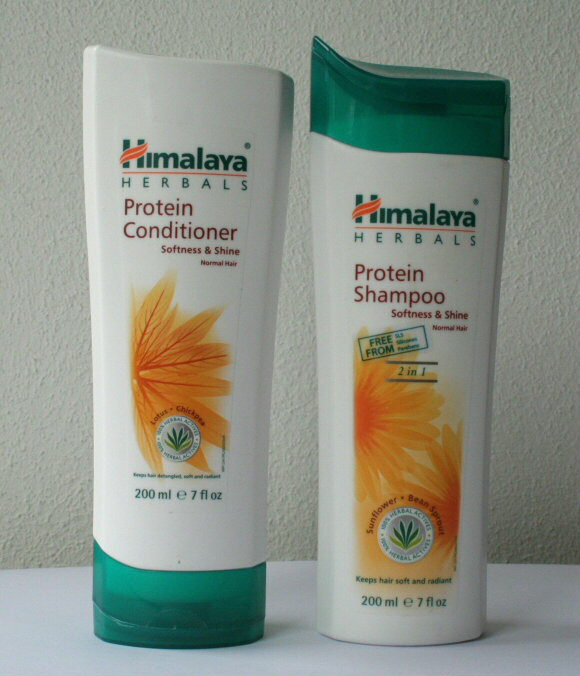 It nourishes and hydrates dry scalp and comes in a lovely packaging & makes our hair-look bouncy and healthy. It cherishes the roots , rebuilds fibre, and makes them sturdy! This product works absolutely great for those who like to shower daily but are in need of something mild. 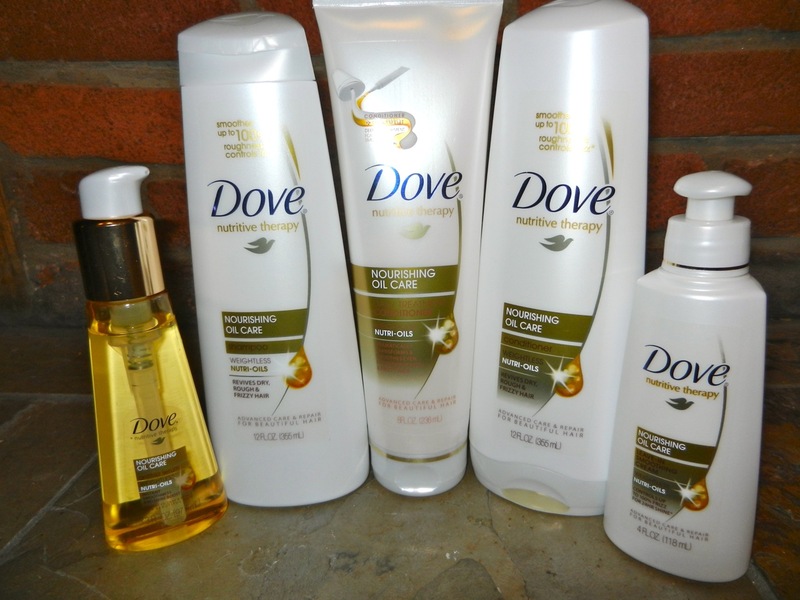 Then Dove Nourishing Oil Care treatment can help you out! By hydrating dry hair and de-tangling them , makes them manageable. It provides an oil-free nourishment. Also it is affordable and is easily available on all stores. It feels really odd when you have a tingling itchy scalp! 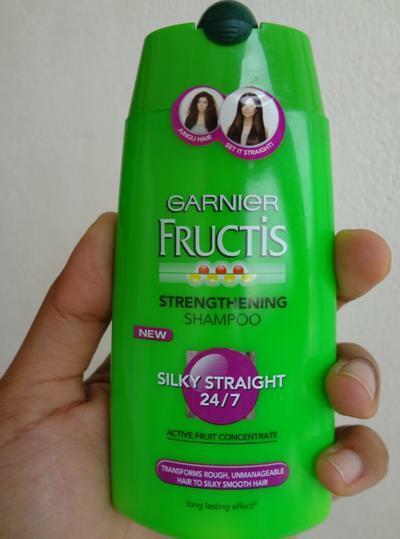 Garnier has launched a quick fix for you. Contains olive, avocado and shea oil that helps against itchy scalp with no more itchiness and irritation! It softens the threads and makes them silky-smooth with their active fruit essence in their taming system with long lasting effect! This garnier item is easily available, reasonably priced, has long shelf-life and makes brushing effortless! This duo contains OLIVE OIL that transforms the lifeless, tame and uninspiring locks into sparkling and polished ones! 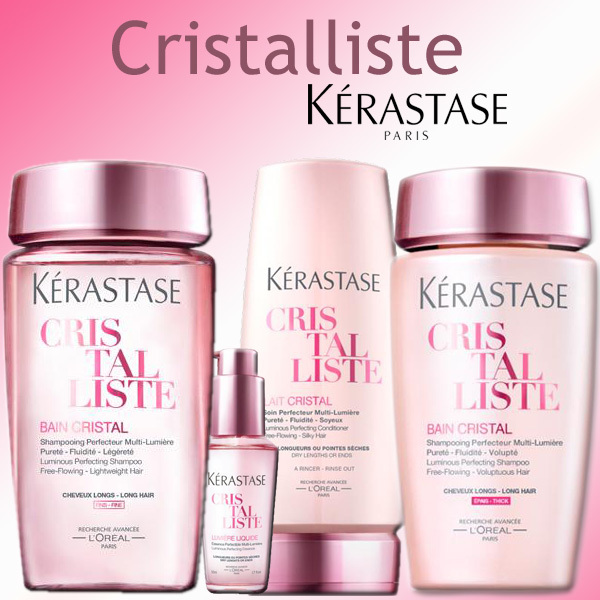 It has a light-weight formula that doesn’t leave hair feeling greasy. 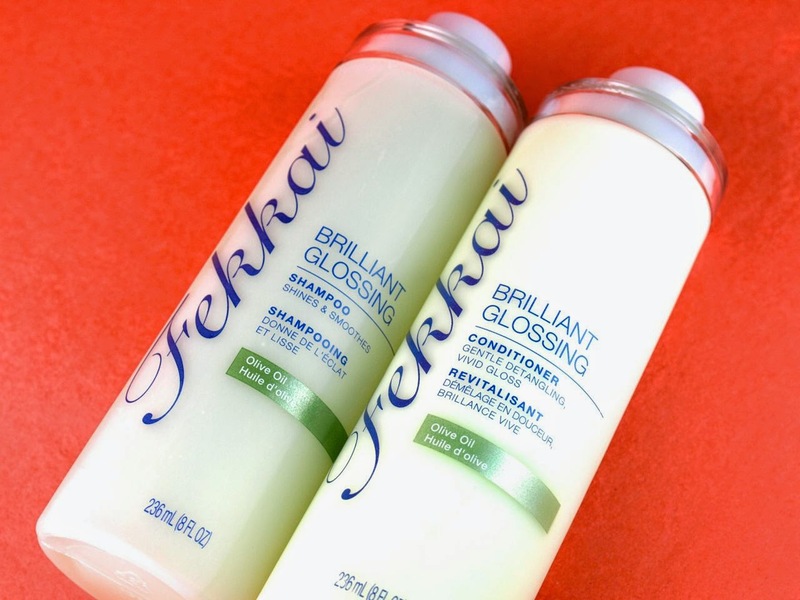 For thunderstruck results, use twosome i-e Fekkai Brilliant Glossing Conditioner & Shampoo! Having long-hair but facing troublesome to carry on with deadly dried up stuff? Here is a light-weight recipe enriched with aloe-Vera and liquid light composition that smooths them down, leaving them absolutely glowing and shining. It is a splendid sol. 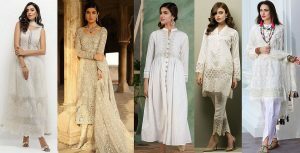 to beautify and sanctify your look making you deem more and more enchanting! It has Eco friendly agents that polishes the ends and prevents them from drying. The formula used in it lightens fiber, making it supple. The result is flowing tresses with loads of gleam! 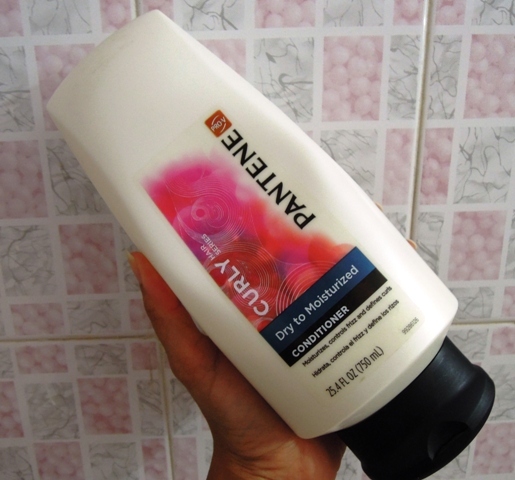 Pantene is a well-known brand when we talk about hair-products. Pantene Pro-V Curly Hair Series is made particularly for dry wavy hair and defends them from damaging. Gives enduring curl-definition and also untangles locks and makes them frizz-free and manageable. It quenches strands and maintains curls for up to 24 hours! It delivers an ample quantity of moistness making them appear beautiful the whole time. Pro-V anti-oxidants aids to defend against harm and gives hair a healthier look every time you wash them. A protein rich formula with natural herbs that moisturizes and dampens the skin and conditions deeply keeping them smooth, downy and good-looking! The natural-proteins add luster and makes them tangle free sustaining natural-moisture-balanced. It also has china rose , lotus , chickpea extracts and oat that are instinctive conditioning agents leaving you with a velvety appearance and fulfills the skin deficiencies.